Will I still receive a store’s loyalty points? – Paymi. Yes! 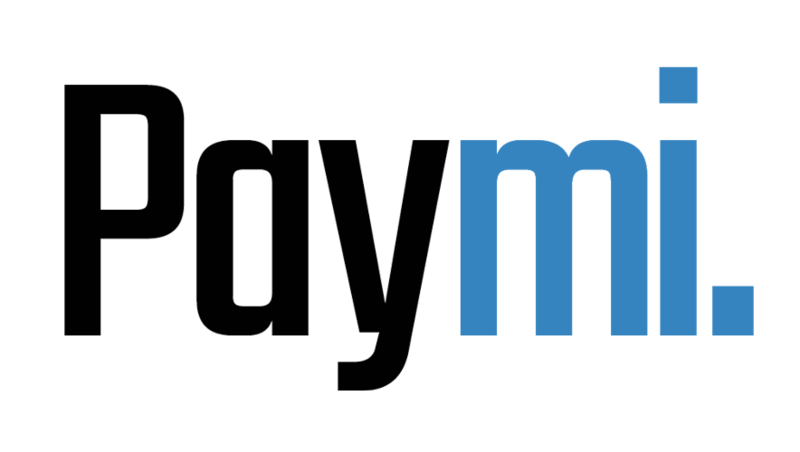 You will receive your money from Paymi on top of any loyalty points you are collecting from our partner brands.